JESSUP, Md. 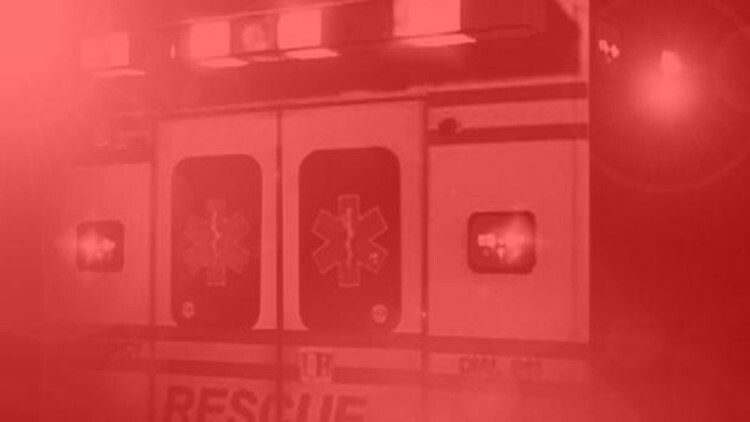 — A 4-year-old boy was seriously injured after falling out of a window in Jessup, officials said. According to the Anne Arundel County Fire Department, crews responded around 7:21 p.m. to the 8500 block of Pine Springs Drive for the report of an injured child. Fire officials say the boy was flown to Johns Hopkins Children Center with life-threatening injuries.